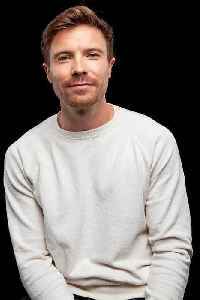 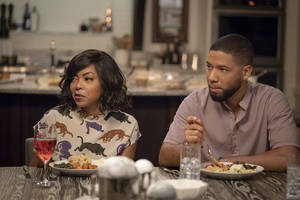 Jussie Smollett’s final episode of “Empire” Season 5 (and possibly his last-ever episode on the Fox hip-hop drama) tied the show’s series low among adults in the sought-after 18-49..
Cook County State&apos;s Attorney speaks about her team&apos;s decision to drop charges against Jussie Smollett. 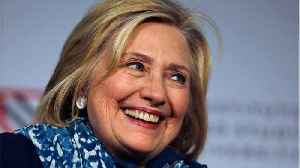 These are the headlines you Need 2 Know for Thursday, Apr. 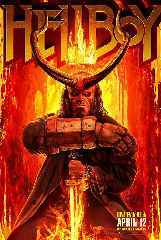 25, 2019. 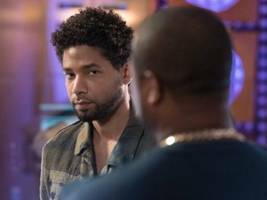 The creator of “Empire”, Lee Daniels, got candid about the situation surrounding Jussie Smollett. 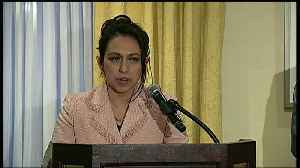 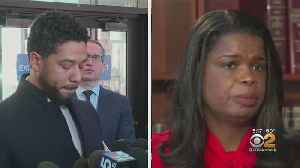 Osundairo brothers&apos; lawyer holds news conference on Smollett case.  The 28-year-old actress announced through her Instagram account that the upcoming all-female DC superhero movie 'Birds Of Prey (And the Fantabulous Emancipation of One Harley Quinn)' has completed..
"He is kind. 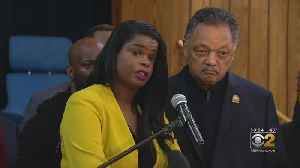 He is compassionate. 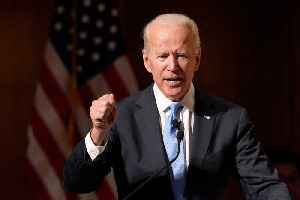 He is honest and above all he is filled with integrity." 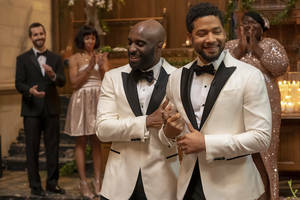 The post Empire cast demand Jussie Smollett is allowed to return for Season 6 appeared first on PinkNews. 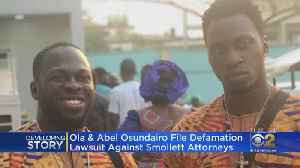 Olabinjo and Abimbola Osundairo accused the attorneys of smearing their reputations in a bid to salvage Smollett’s image. 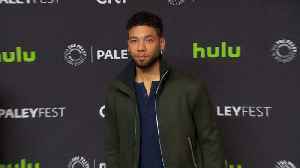 The post Nigerian brothers sue Jussie Smollett’s lawyers for alleged..
Jussie Smollett may have made his final appearance on Empire on Wednesday night (April 24). 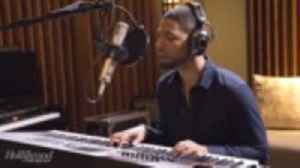 While producers are still debating whether he will return to the show amid his legal troubles in Chicago, his..
Hollywood actress Jurnee Smollett is riding for some serious game-changing moves “Empire” made on Wednesday’s broadcast. 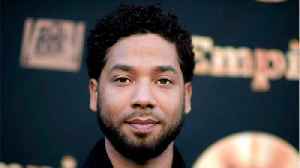 The sister of show star Jussie Smollett has come forward to acknowledge..
Taraji P. Henson, Terrence Howard and other cast members sign the appeal letter sent to Fox Entertainment CEO Charlie Collier as well as Disney TV Studios and ABC Entertainment chair Dana Walden. (Warning: This post contains spoilers for Wednesday’s “Empire,” titled “Never Doubt I Love.”) There are still two more episodes left in the fifth season of “Empire,” but Wednesday’s..
Will Jussie Smollett’s final ‘Empire’ episode this season be his swan song? 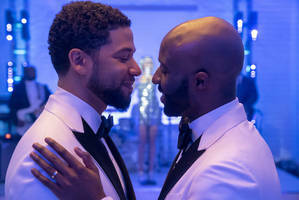 It is the marriage ceremony day for Jamal (Jussie Smollett) and Kai (Toby Onwumere) on Wednesday’s episode of Fox’s ‘Empire.’ (Picture: Chuck Hodes, Fox) Jussie Smollett’s ultimate episode..
Jussie Smollett's last episode ever of "Empire" could be running Wednesday night ... and a few hours before it aired, he told us he only has one word on his mind. 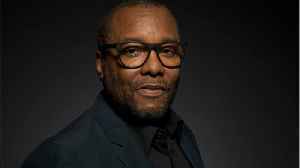 We got the embattled actor leaving.. 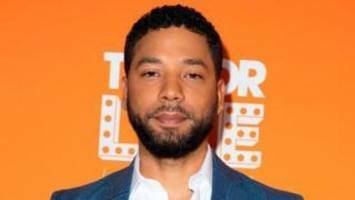 The “Empire” team wants Jussie Smollett back-back. 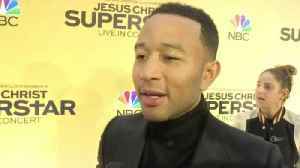 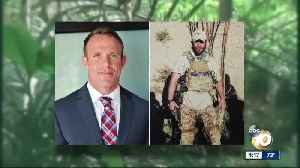 New reports claim key cast members penned an open letter of support to TV network Fox to bring back the controversial public figure. 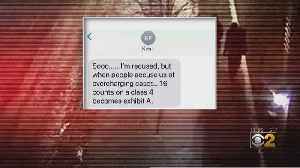 According to.. 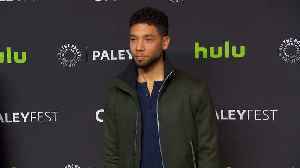 The leading cast members of Fox's Empire want Jussie Smollett to return to the show for its upcoming sixth season. 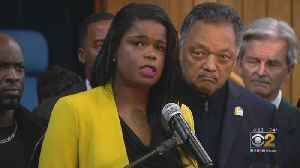 Kim Foxx is taking threats against her life in the wake of the Jussie Smollett case very seriously -- and is now being trailed by round-the-clock security ... TMZ has learned. 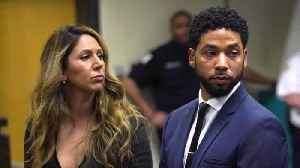 The embattled Cook..
"Empire" creator Lee Daniels is still standing by Jussie Smollett, who considers "a son," while the actor faces legal trouble for his role in an alleged hate crime hoax. 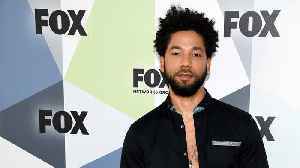 Brothers sue Jussie Smollett's lawyers, claiming defamation; Six original "Avengers" actors honored with handprint ceremony in Hollywood; Jennifer Garner graces cover of People's annual "Beautiful..
"Empire" creator Lee Daniels is showing his support for Jussie Smollett a month after prosecutors dropped all charges against the actor. 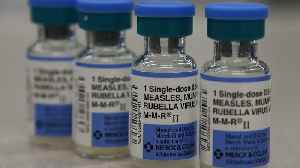 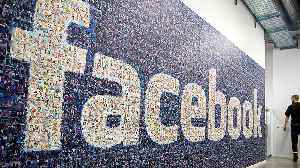 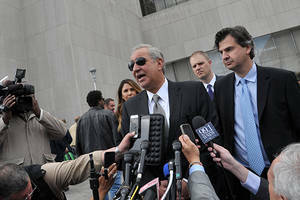 They claim to have suffered "irreparable" damages. 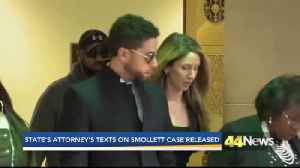 The post Jussie Smollett’s alleged accomplices sue his lawyers for damages appeared first on PinkNews. 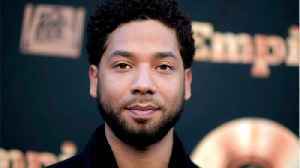 Symbol copyright Getty Pictures Jussie Smollett’s criminal staff is being sued for defamation through two brothers who say they remain accused of sporting out a racist and homophobic assault towards..
Osundairo brothers sue Jussie Smollett’s lawyer The brothers fascinated by an alleged assault on actor Jussie Smollett are suing the “Empire” actor’s legal professionals for defamation. 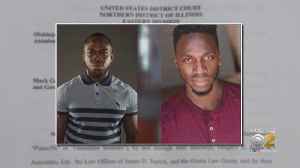 In..
Ola and Abel Osundairo, who were accused of coordinating a hate crime attack on the 'Empire' star, are accusing Mark Geragos, Tina Glandian and their law firm of defaming them in a new federal suit. 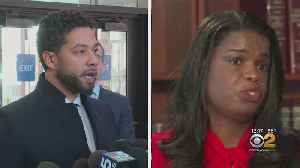 The brothers involved in an alleged attack on actor Jussie Smollett are suing the "Empire" actor's attorneys for defamation. 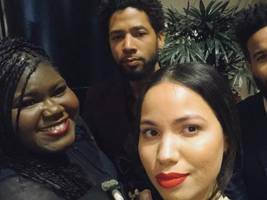 According to CBS Chicago, Ola and Abel Osundairo are accusing Mark Geragos..
Abel and Ola Osundairo, the brothers who were initially suspected of committing a hate crime against Jussie Smollett earlier this year, have filed a lawsuit against two of the “Empire” star’s..
Kevin Graham, president of the Chicago Fraternal Order of Police, told "America's Newsroom" Tuesday that “one of the things that is troubling” in the Jussie Smollett case is that it “never..
(Reuters) – Two brothers all in favour of Jussie Smollett’s Chicago alleged hate-crime hoax sued the “Empire” actor’s attorneys on Tuesday, accusing them of defamation for insisting that they..